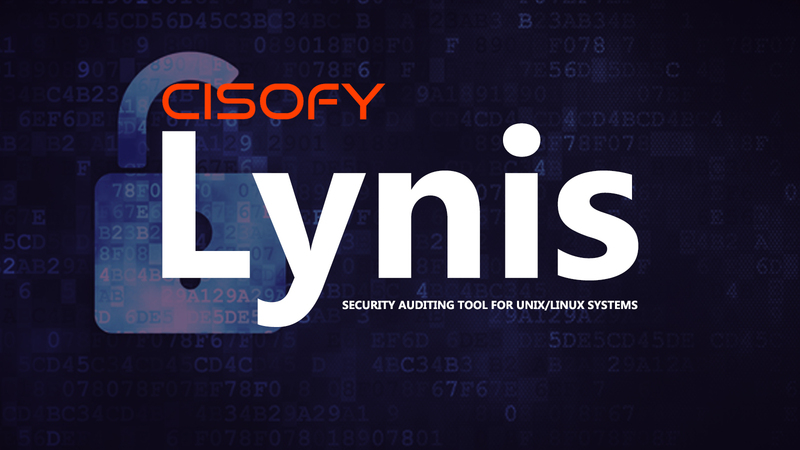 Lynis is a light-weight, open source security auditing tool. Used by system administrators, security professionals, and auditors, to evaluate the security defenses of their Linux and UNIX-based systems. It runs on the host itself, so it performs more extensive security scans than vulnerability scanners. It even runs on systems like the Raspberry Pi, or QNAP storage devices.